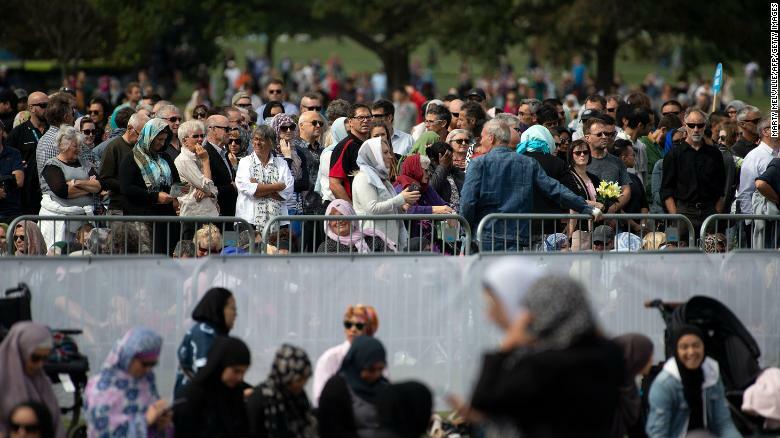 Members of the Muslim community gather for congregational Friday prayers and a two-minute observation of silence at Hagley Park. 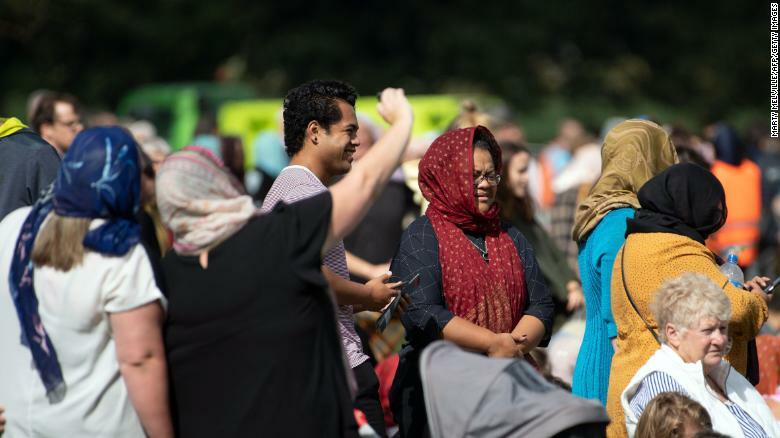 People gather for congregational Friday prayers by the Muslim community and a two-minute observation of silence at Hagley Park. 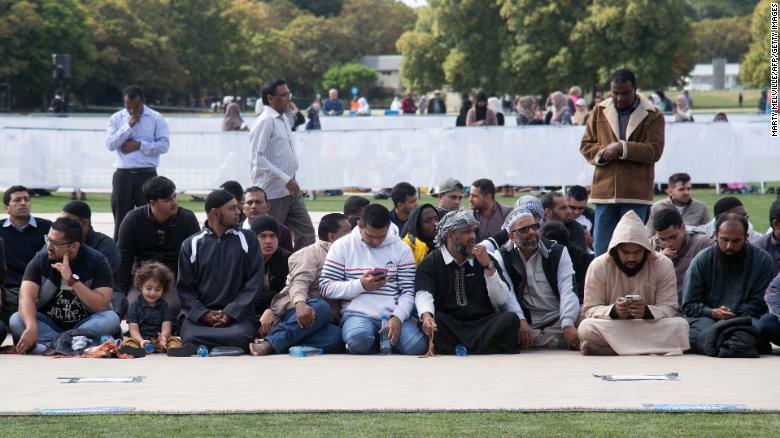 Female members of the public with head scarfs gather for the call to prayer and the moments silence at Hagley Park.